This algae is as well known as brown slime algae. 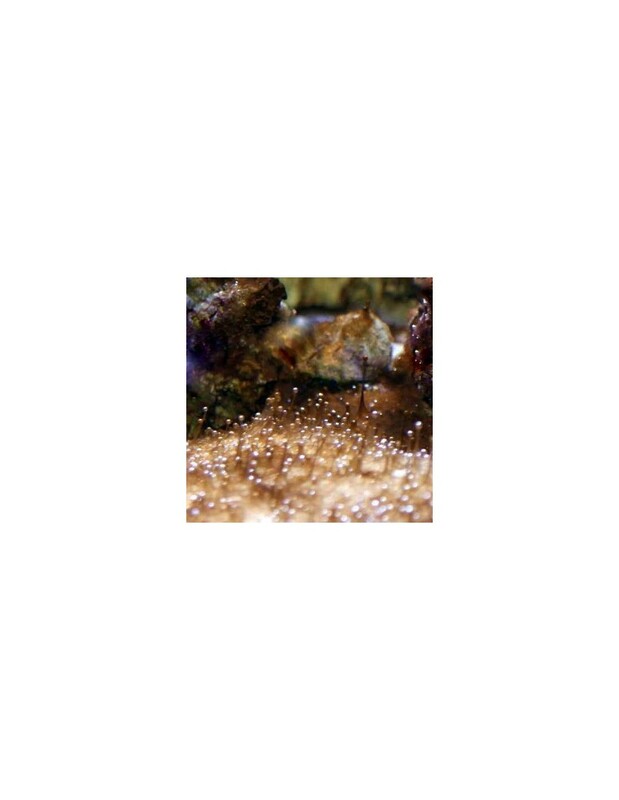 It needs urgent attention as this micro algae can be harmful to your tank inverts, like snails, as it releases toxins into the water. They colouration of this micro algae is more red-brown, orange and rarely greenish. It builds up at first on the substrate in layers up to 5mm. Often you will see a lot of little oxygen bubbles trapped in it. This will be in the morning less visible than over the day. 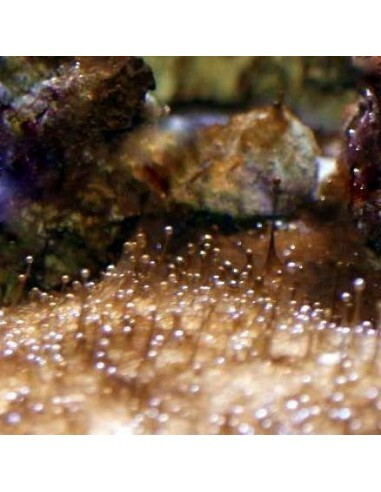 This is a harmful micro algae and might sensitive invertebrates like snails and sea stars. We recommend to syphon it manually out, as often and much you can do. At the same time it can be useful to reduce - or if you can - to fully turn off the aquarium light for three days, which will be fine for fishes but might be harmful for your macro algae or corals. Soft coral will take it for a couple of days normally but especially hard corals might suffer. Use quality activated carbon to take out the toxins and check your PH Levels, which might need to be corrected. Stop Water Changes and try to increase your nitrate level to around 3-5. Often you will see a nitrate level of 0, as the Dinoflagellates will consume it, but there is a connection that higher nitrates will reduce the growth of this micro algae, Don't be tempted after they mostly disappeared to do a water change to fast, as this might restart the problem. Think about to remove the Sandbed. Dinoflagelates like the sandbed and will appear normally first there.